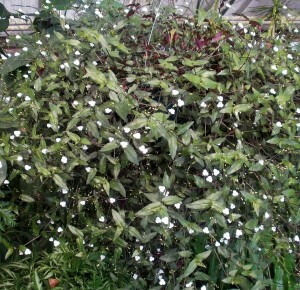 Description: Gibasis geniculata is a charming, hardy, cascading house foliage for hanging baskets or pots. 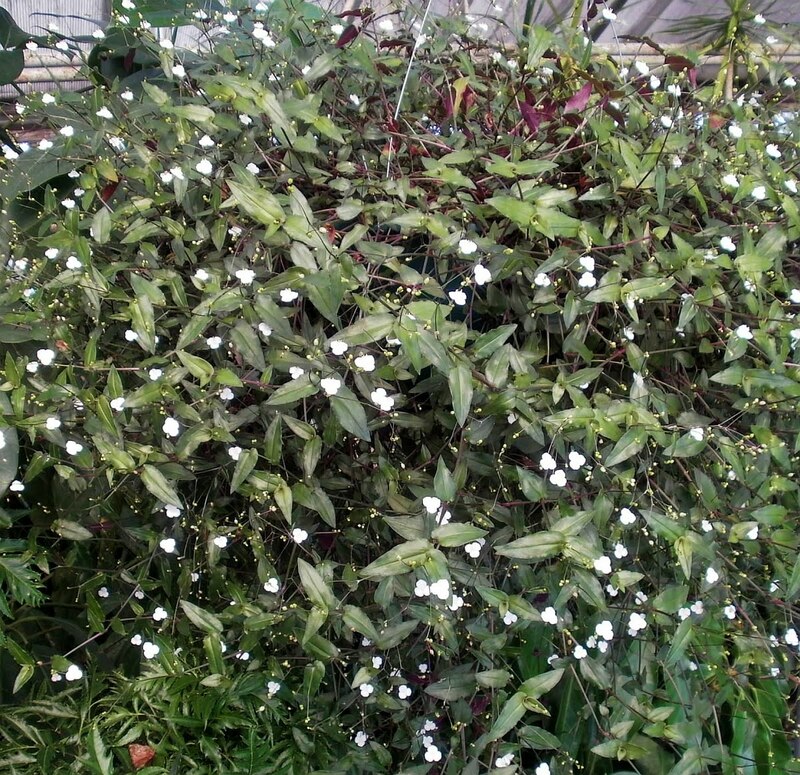 Foliage in dotted with tiny white blossoms. Leaves colour is dark green with purple underneath. Uses: Gibasis geniculata is a wonderful plant to grow indoors or in a fernery. Also attractive as a ground cover, potted plant, or as an accent plant. Light: Gibasis geniculata requires a protected site and shelter from direct sunlight. Water: Water and fertilise on a regular basis. Planting: Cultivate the soil before planting. Dig hole twice the width of the container. Remove the plant from container and place it into the hole so the soil level is the same as the surrounding ground. Although a hardy plant, Gibasis geniculata does need a bit of care to achive best results.